1). 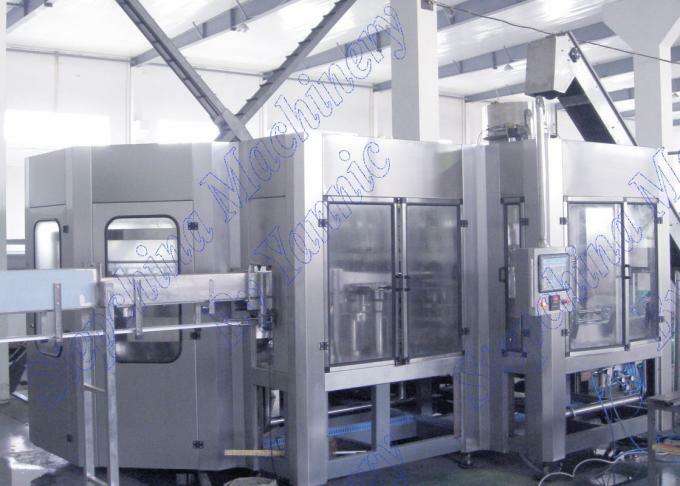 This machine operates easily, with compact structure, perfect control system and high level of automation. 3). The parts contacting with product is made of quality SUS, anti-corrosive, and easy to clean. 4). By adopting high speed filling valve, the liquid level is precise and no waste is to increase. That guarantees the demand of modern filling technology. 5). The capping head adopts constant torque magnetic device to guarantee capping quality, without any damage to the cap. 6). 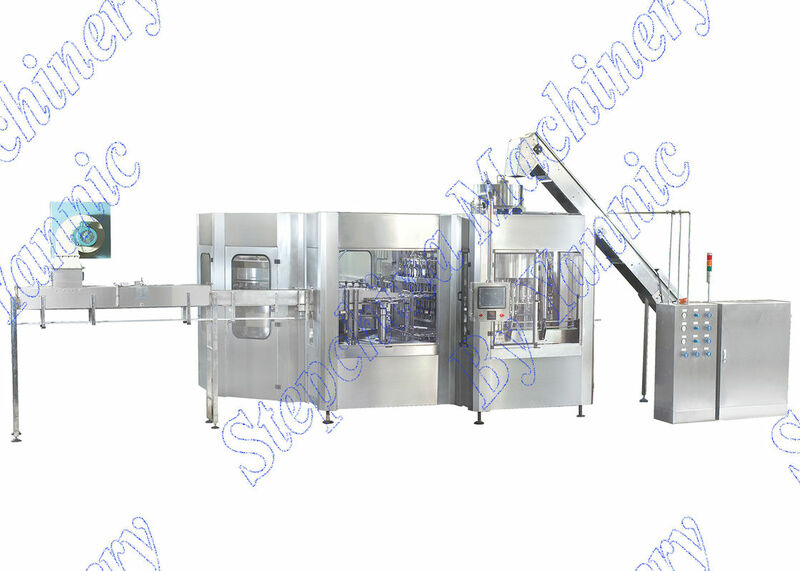 This machine has a highly efficient cap arranging system, perfect cap feeding and protection device. 7). By adopting overload protection system, it can ensure the protection of safety of the operator and equipment. 8). The operating system bears the function of production speed control, cap-shortage checking, production suspension when bottles-blocked, and counting of outputs. 9). The electric equipment and pneumatic parts are of brand name of the world.